Bringing you snippets of the best practices from the Tableau professionals. 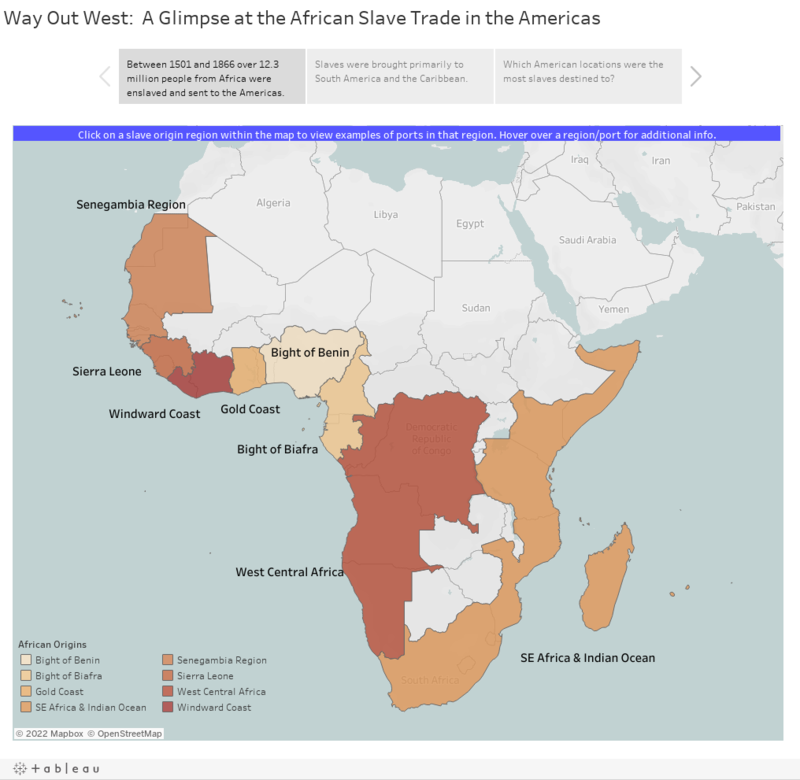 After being a Tableau Torch bearer from the Atlanta to DC leg, I felt motivated to participate in the last Tableau Torch Viz Contests -- using Custom Territories. The theme of contest #5 was 'Her name is Rio'. Here is my entry. On 10/29/2015, I gave a presentation to the Atlanta Tableau User Group on using tooltips. 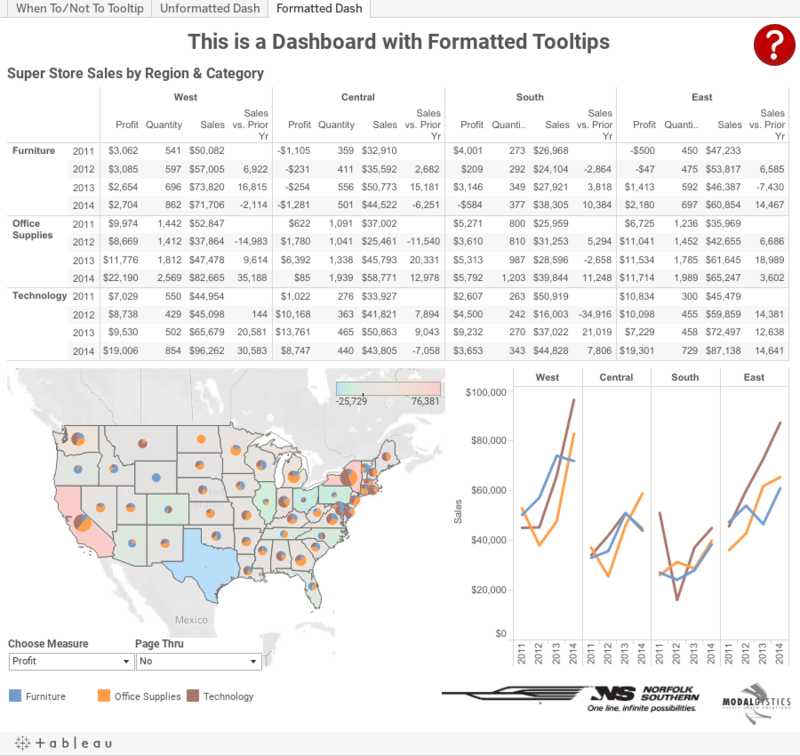 Lets take a look at when to and not to use tooltips, how to use tooltips effectively, and go through how you can polish up your vizzes using color and carats. 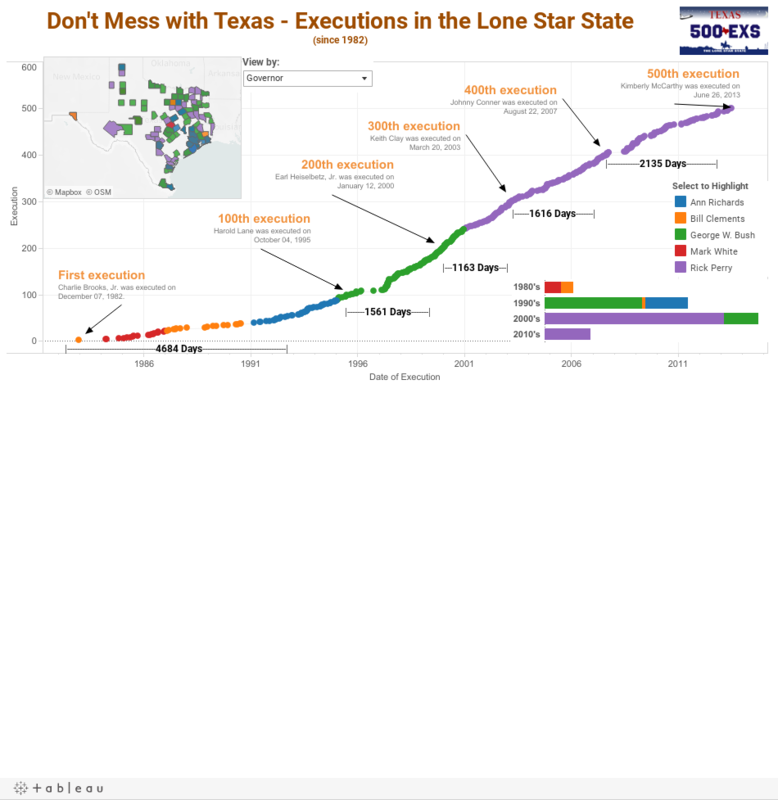 The information presented below may be nothing new to those who've been using Tableau for quite a while, but for those just starting out, I hope this information helps you create better visualizations. Ask yourself if you need to include every dimension and value? 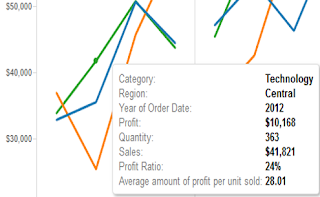 Using the SuperStore Sales data set, create a simple line chart. 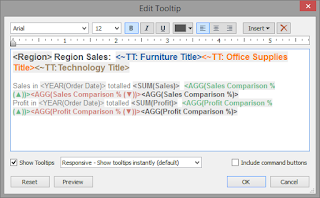 Place Region and YEAR(Order Date) on the columns shelf and SUM(Sales) on the rows shelf. Place Category on the color shelf. Next we need to format the fields so they are equipped with the carat symbol. 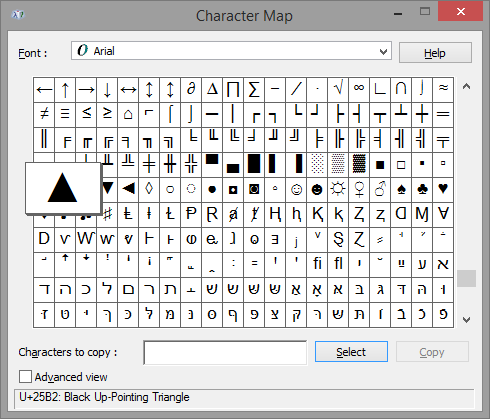 To do this, open the Character Map application, choose a standard font (such as Arial), and scroll down until you see the ▲ and ▼ symbols. Select both and then choose copy. 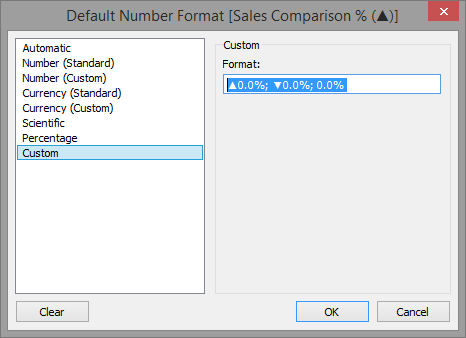 Now you will need to format the default number properties for each of the Sales Comparison % fields you've created so they take advantage of the carat symbols. Do this by right clicking on the field name within Measures and selecting Default Properties followed by Number Format. Paste the values (Ctrl+V) into the custom format area, then set the custom format to ▲0.0%; ▼0.0%; 0.0%. I would also like the Category to stand out in the tooltip; and through the use of color, this can be accomplished. There are three categories in this data set, so we'll need to create three calculated fields. Below are my fields. When adding the Sales Comparison % fields (and the Category Title fields), place them back-to-back so that there are no spaces between them. Only the value that is appropriate will remain, the others will vanish (but if spaces are present between the fields, these spaces will also remain). Now assign colors. I set the color of the category titles based on the colors found in the workbook. I also used a muted green and a muted red to show positive and negative sales percentage, and a dark grey for no increase or decrease in sales percentage.  So you can check out what's been covered, download the Tooltippin' workbook and see how things were created. On the formatted dashboard you will also find an email URL action, a highlight action, hover help over a question mark, dashboard version and contact info associated with a group logo, and a sneaky way (using a parameter, an empty worksheet, and a container) to bring up and hide the Page Thru interface on the dashboard (unfortunately in v9.1.1, lines appear around the blank worksheet if you hover over it even though all lines are off). The Tableau User Group community is conducting a Viz Contest among the 100 or so user groups worldwide. Based on input from ATUG members at our February meeting, I've come up with the following viz for the group. Submission deadline is 3/31/14. I hope you enjoy. Your feedback is welcomed and encouraged. Growing up in the 70s, watching Saturday morning cartoons with my brothers was a time I look back at and smile. 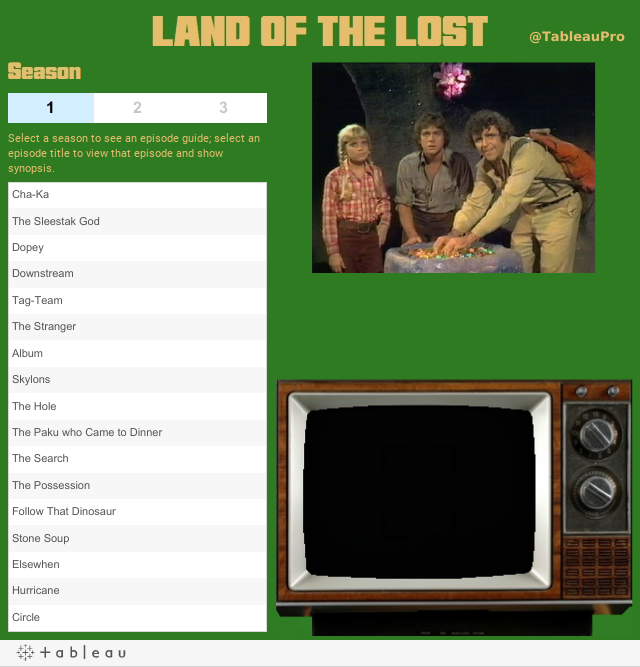 One of our favorite shows was Sid & Marty Krofft's Land of the Lost. With this viz, you can take a step back in time and watch every episode of Will & Holly Marshall's adventures. We may never know if they really made it home, but I hope you enjoy this bit of 70s nostalgia. 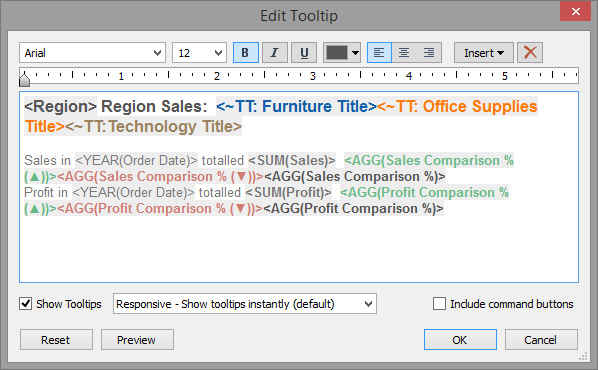 Tableau is one of many applications that would benefit greatly from an Auto Save feature. 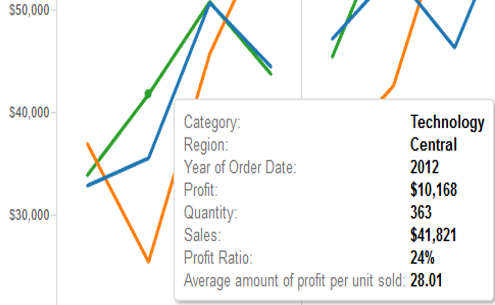 It's been a much requested feature from Tableau users for years. While not built into the application directly, you can now have your Tableau workbook save automatically every X number of minutes using a third-party tool called AutoHotKey. All the credit for this great find goes to Nelson Davis, a recent presenter at TCC13. 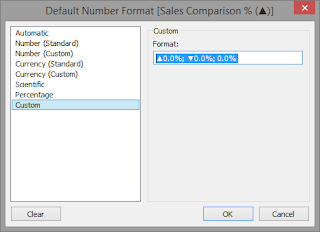 For instructions on how to set up Tableau to Auto Save, check out this post on Nelson's blog: The Vizioneer. By the way, Nelson also went to GA Tech, the school where "You can do that". 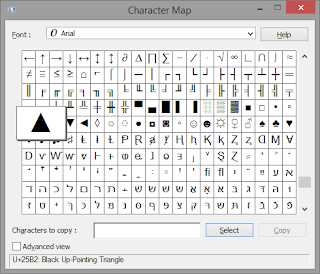 Thanks to Nelson's Tableau auto save instructions and AutoHotKey, now all of us can do that.